The Grubs Icicle children's boots are ideal for your little adventurers, leave no puddle unsplashed with these brilliant boots. 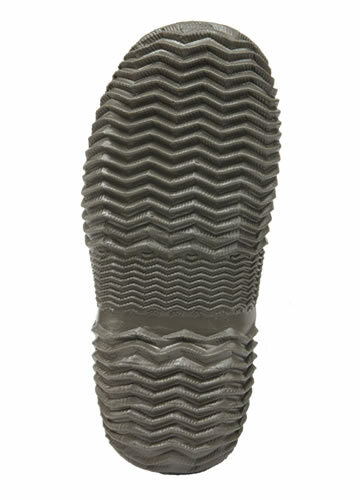 The Grubs Icicle boots are comfortable, ankle length to make sure play is never interrupted and with easy kick rim for hands free removal. 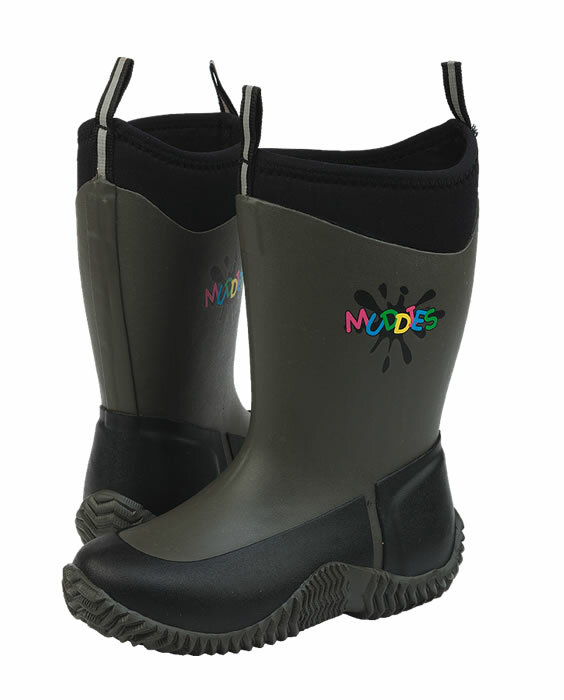 In charcoal colour the Grubs Icicle children's boot in charcoal are great for both boys and girls and will be enjoyed come rain or shine.